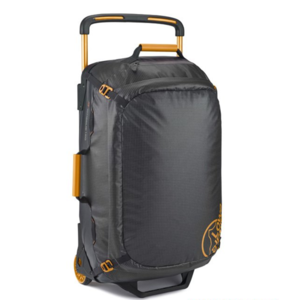 Bags on wheels ... women ? 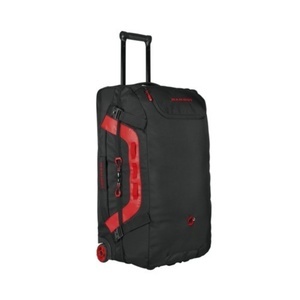 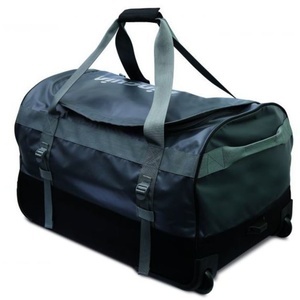 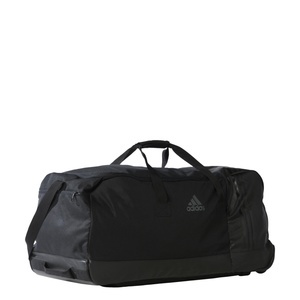 SPEED CABIN BAG is a durable bag on wheels that is suitable for racing travelers. 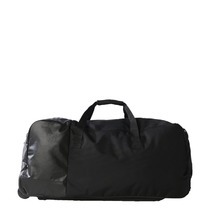 A travel bag that fits perfectly with everything. 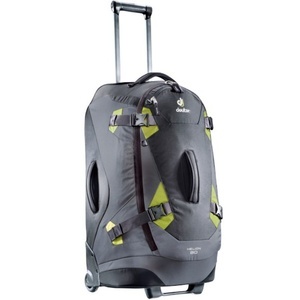 And when you need to go quickly, you will simply shift your LEKI Trolley Bag over your shoulder. 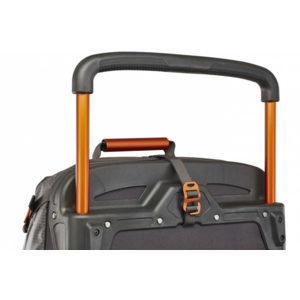 A durable travel bag that meets the requirements of most airlines. 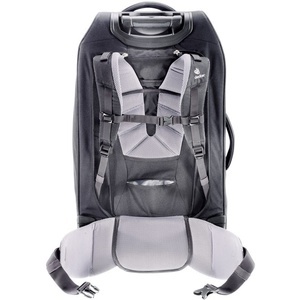 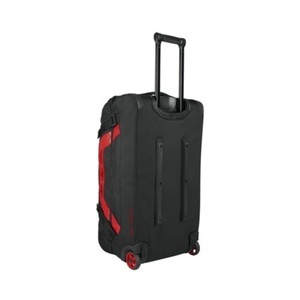 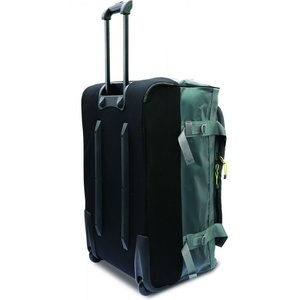 Easy to handle bulky resistant travel bag on wheels. Great sports bag on wheels.